A landing page is a web page that allows you to capture a potential customer’s information through a form. A well-designed landing page will target a particular audience, so it’s extremely important to build a unique page for each of the offers you create. Essentially, creating landing pages allows you to target your audience, offer them something of value, and convert a higher percentage of your visitors into leads. 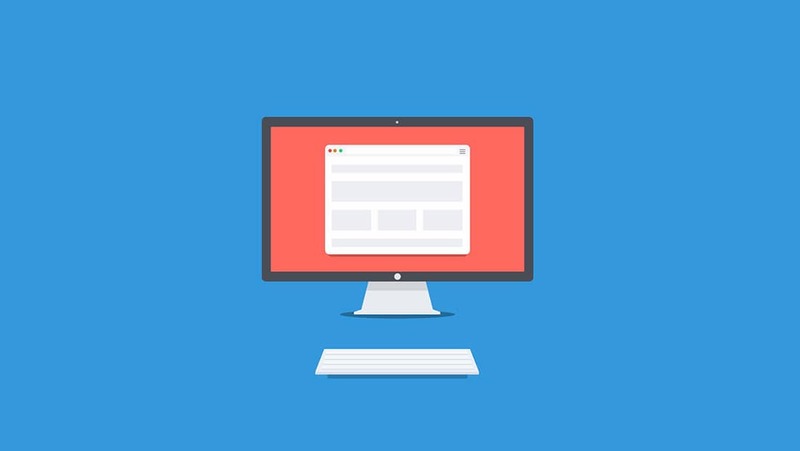 To help you understand what type of interface your landing page needs to facilitate conversions, we are sharing with you 4 user experience tips you can use to make your landing page as user-friendly as possible, and then we share how you can actually create this landing page. Get a lead’s attention with a graphic or image placed at the top of the landing page. Getting a lead to focus on the content is critical in converting them into a customer. Using the right type of image not only makes the product you’re selling more appealing but also gives the user a glimpse into what the product actually looks like. There’s nothing more unappealing than a landing page that is overcrowded with content, difficult to read text, and poorly executed design principles. It is absolutely necessary to use an appropriate amount of whitespace paired with a strong call-to-action that incorporates a submit button with text. The goal with landing pages is to keep the customer focused on redeeming your offer, not to distract them away from the page. Removing the navigation and footer helps the user stay focused on the offer at hand, and increases the chance they will continue down the sales funnel. The most effective way to do this is to use a fair amount of white-space, colors, and imagery, that stands out but is also subtle enough to prevent distracting the customer. The most important thing to remember is to clearly communicate the exact message you are promoting. These days people everywhere are surfing the web on their phone and tablets, in addition to their desktop computers. It’s no longer an option, but a must. Now more than ever, especially with Google’s mobile algorithm changing, “mobile friendliness” is crucial for SEO. Google said, “with mobile search growing at 10x the rate of desktop, businesses that don’t have a mobile-ready site stand to lose up to 1/3rd of their traffic.” We concur. It is crucial for companies to optimize not only their websites but their landing pages so that people can view it on any platform. In the section below, we will explain how you can easily create a landing page using Inbound Brew. To begin, click on “Landing Pages” on your navigation bar and click the “Create New” button in the top righthand corner. Next, select your landing page layout from the options shown below. Once you find the layout you are looking for, select the layout title with your mouse. Once you’ve selected your landing page layout, you will automatically be redirected the draft of your landing page where you can begin populating the page with all of your stellar content and eye-catching images. As you enter your text, images, and HTML, you will see the preview of the page automatically update. You will want to begin this process by first typing in a name for the landing page you are creating. You want it to be descriptive enough that both you and your leads will be able to find the landing page using a simple search. Make sure you use target keywords and phrases that are unique to that landing page. Enter the URL that you want for the landing page in the box beneath the landing page title. Make sure you name the URL something that is both short and relevant to the page topic. It’s important that your content is keyword tool and on-page SEO tool is conveniently on the right side of the page to help you create focused and SEO-friendly content. Once you’ve created your new landing page, you can begin to associate that landing page with forms, emails, and even downloadable content such as ebooks, whitepapers, and webinars. You can also associate your page with a contact form to prompt your users to sign up for free offers, trials, or demos of your product. Lastly, it is important to test your landing page. You can do this by hitting the “Preview” button on the righthand side of the page.Once you are happy with the landing page, hit “Publish” on the righthand side of the page and you are good to go! Nice work, you marketing pro, you!